At Huntingdale Timber Windows we offer a range of timber doors, catering to every possible requirement. Manufactured and produced to the highest standard, you can be assured that our doors are built to last. From modern and contemporary styles to classic looks, there’s something to enhance every home. Bi-folding doors offer you tremendous flexibility; the various configurations allow for even and uneven panel numbers to collapse against the frame, making each set of doors unique. At Huntingdale Timber Windows, our bi-fold doors are custom-made using the latest technology in track systems, allowing for individual configuration and style. Whether the units are to create uninterrupted views, provide easy access to your outdoor entertainment area, or simply open up and extend your living space, the bi-fold door is in its element. French doors are hinged, adjoining doors inlaid with glass, and usually installed as a pair using a common door frame. Delivering smooth operation in addition to impeccable craftsmanship, these are a style that will add value and aesthetic appeal to any property. 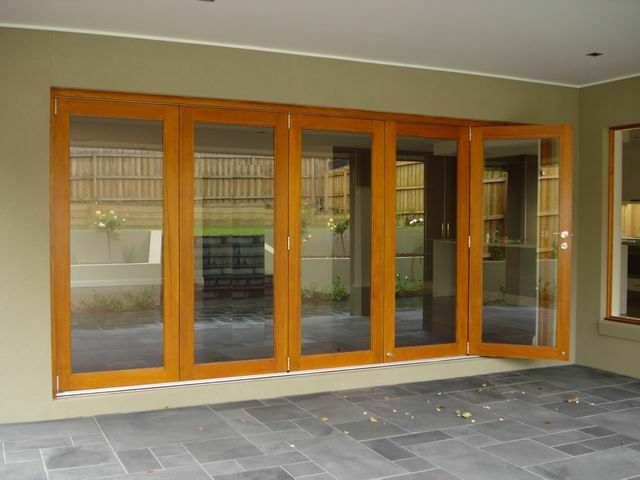 For quality Timber French Doors in Melbourne, look no further than Huntingdale Timber Windows. 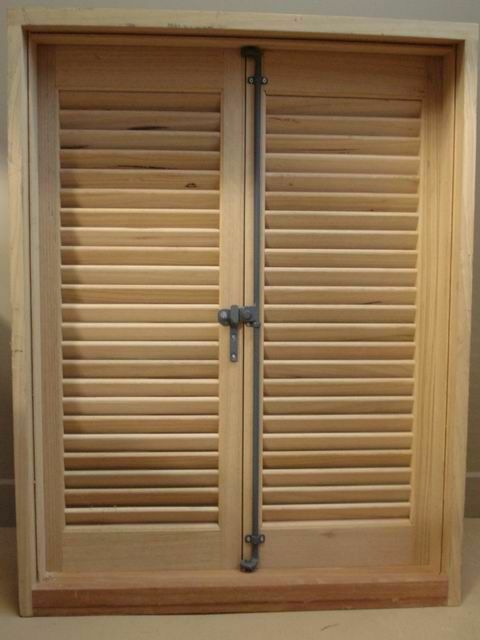 Customise your doors to suit your timber, hardware & glass preferences. Prime your timber doors at our workshop in Clayton South. Deliver & install your timber doors. Timber windows and doors can add value, aesthetic appeal and energy efficiency to your home or business. Huntingdale Windows’ years of experience in the industry make us the perfect choice for renovations, extensions and new builds. Contact us on 03 9543 4241 today or email info@huntingdalewindows.com.au and we’ll be in touch as soon as possible.